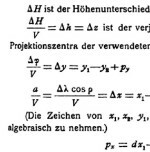 This page contains all the important documents on Theodor Scheimpflug, the Austrian pioneer of aero-cartography. Some documents can be found on other places of the internet, but others are not available in digital form elsewhere. 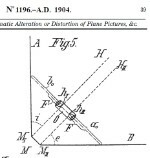 This file contains all documents that were published by Theodor about aero-carto-photography, except for a couple of letters in Photographische Korrespondenz. The other articles are the most important ones about him that are published until 2011. I want to thank all the people who kindly provided information or helped me finding it. I hope that you can find here what you are looking for. 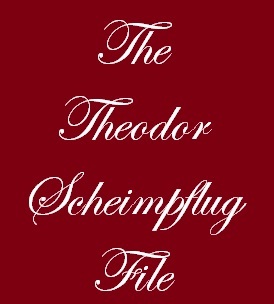 If you find something about Scheimpflug that is missing here, send a link or a file and I will add it. to see them at Flickr. Or click here to go to Flickr. Click on the map to go to photos of places related to Scheimpflug. 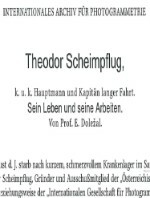 Theodor Scheimpflug was a naval officer in Austria. His goal was to improve the cumbersome way in which maps were made. He calculated that it would take centuries before the world was mapped with the old system. So he sat to work to develop the so called 'Photo Karte' or photo-map, a map consisting of a photograph of an area, free from any perspective distortion. 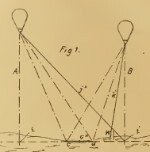 He developed panoramic cameras with 3, 7 and 8 lenses, he experimented with kites and balloons to take the cameras high up in the air and he devised an instrument, the Photoperspectograf, to correct the perspective of the original photos. 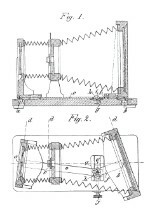 At about 1910 his system was ready for use and he had big plans for the future. But in the spring of 1911 he fell seriously ill and a couple of month later, on August 22nd, he died at the sanatorium of his brother, not yet 46 years old. 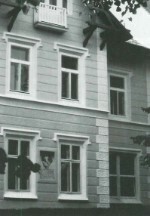 The Scheimpflug Institut carried on his work, with Gustav Kammerer as the leading technical man. On June 20th, 1914, Gustav was killed in a blimp accident. 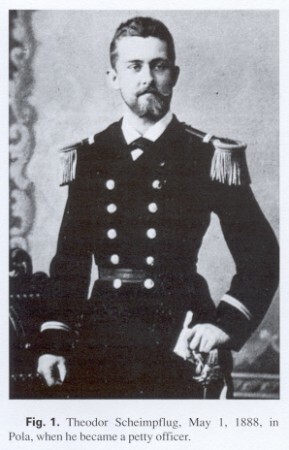 One week later the Austrian crown prince was shot in Sarajevo and the incident started the first World War. It meant the end of an era. Click on the illustrations below to open the documents. 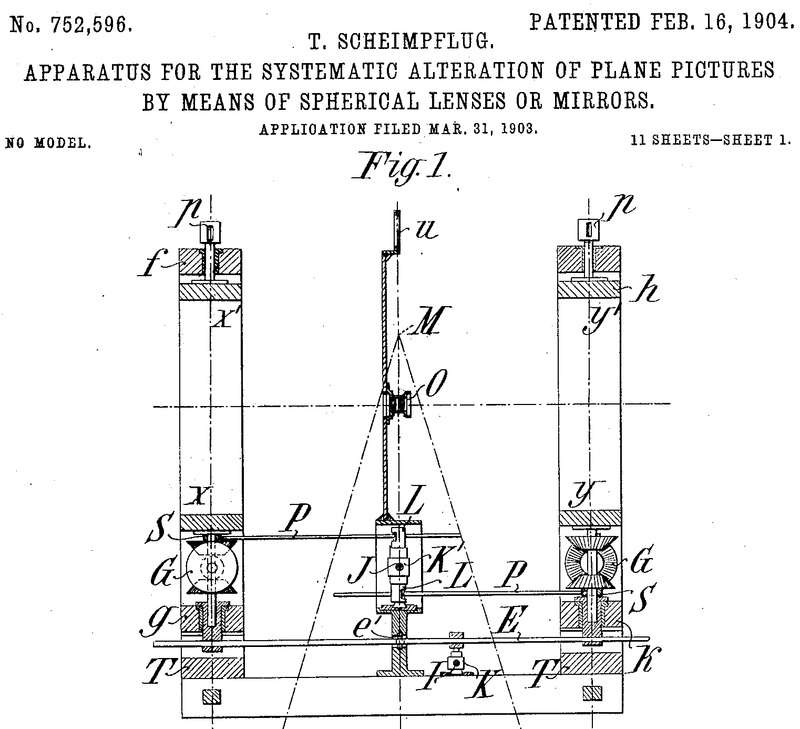 Die verwendung des Skioptikons zur Herstellung von Karten und Plänen aus Photographien, by Theodor Scheimpflug, 1897. 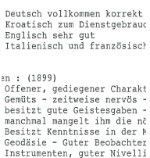 See page 15 in the "Festschrift". Die maritime und militärische Bedeutung der Photogrammetrie, by Theodor Scheimpflug, in: Mitteilungen aus dem Gebiete des Seewesens, 1898. 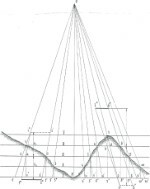 Über österreichische Versuche, Drachenphotogramma kartographisch zu verwerten, und deren bisherige Resultate, article by Theodor Scheimpflug in Photographische Korrepondenz, 1903. 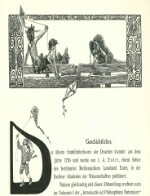 Über Drachenverwendung zur See, by Theodor Scheimpflug, in: Mitteilungen aus dem Gebiete des Seewesens, 1904. 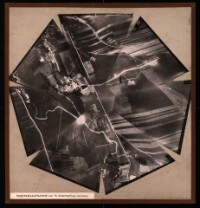 Photogrammétrie du ballon, by Theodor Scheimpflug, in: Cinquième Conférence de la Commission Internationale pour L’aérostation Scientifique à Milan 1903, Procès-verbeaux des Séances et Mémoires, Strasbourg, 1907. Zur Verziehung von Zeichnungen auf photographischem Wege, by Theodor Scheimpflug, in: Photographische Korrespondenz, vol. 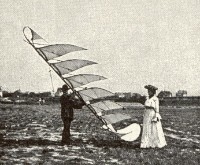 45 (1908), p. 432-435. 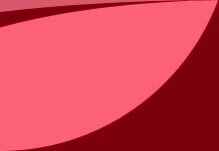 This is a part of a series of short articles or letters. 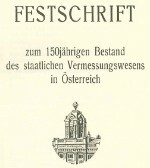 Theodor Scheimpflug, Festschrift zum 150järigen Bestand des Staatlichen Vermessungswesens in Österreich, 1956, 90 pages. Also available here. 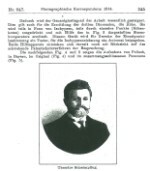 Theodor Scheimpflug, deel 1, leven en werk in kaart gebracht, article by Jos Erdkamp, in Photohistorisch Tijdschrift, nr. 3, 2011. Theodor Scheimpflug, deel 2, de jaren als onafhankelijk onderzoeker, article by Jos Erdkamp, in Photohistorisch Tijdschrift, nr. 4, 2011. Theodor Scheimpflug, by Karl Peucker, 1913. 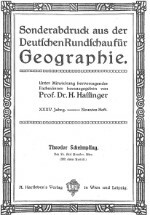 Sonderabdruck aus der Deutschen Rundschau für Geographie. 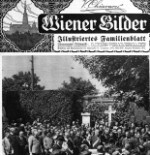 Article in Wiener Bilder of June 28, 1914 about the Fischamend disaster of June 20th. Article in New-York tribune of June 21, 1914 about the Fischamend disaster.